Hey all! Here's the March 1st Q & A! 1.) What were the reasons behind using the green/ yellow Grayskull brick design for MOTU Classics packaging over the red/blue "burst" packaging of the vintage era? It seems that a line that plays such homage to it's original counterpart would have packaging more derivative of the vintage figures. 2.) 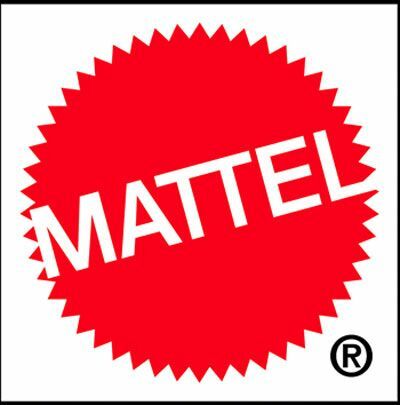 With different time periods now established, and the seemingly impressive sales, would Mattel consider creating the Powers of Grayskull as a separate toyline, so as to increase characters? Or perhaps even the Olden Day Adventures of Vikor? No. One of the core ideas of MOTUC has always been to create one line for all eras and sub brands. 3.) The Palace guards have a whole bunch of weapons, but no guns. Was that deliberate on Mattel's part and what was the reasoning behind it? This was a choice made by the Four Horsemen from a design perspective. 4.) Speaking of the Palace Guards- Can you please settle the argument as to what race the reptilian head is? Is that a guard that's been "snake-ified", or a member of the Caligar race? At this point, that has yet to be revealed! 5.) Many fans are expressing some disappointment over Panthor's lack of flocking (I for one think he looks great as-is). If you were to do a flocked Panthor eventually, how would you handle his articulations points? Would they be barren (like Moss Man's joints), or would he have to lose some articulation in favor of flock? If we ever did a flocked Panthor, it would be done similar to Moss Man. For the record, we left the choice up to the fans at our SDCC fan panel. Also, the Horsemen were really pushing for a non-flocked version as they were disappointed in the 2002 Panthor where the flocking covered up all of their sculpting detail. So they were very happy with the way the fans voted. I thought the flocking vote went the other way?